Nokia 5.1 Plus has received 4GB RAM and 6GB RAM variants in India with 64GB of onboard storage. The new variants join the original Nokia 5.1 Plus 3GB RAM variant that debuted with 32GB of inbuilt storage last year. Both new variants would go on sale in the country beginning February 7, with their offline availability set for February 12. 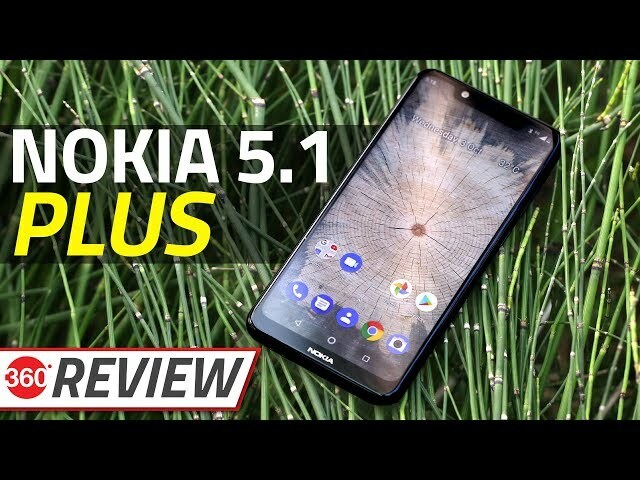 The new Nokia 5.1 Plus variants carry a starting price of Rs. 14,499. Aside from the additional memory and storage, there aren’t any difference between the existing and new variants of the Nokia 5.1 Plus. The dual-SIM (Nano) Nokia 5.1 Plus features a 5.86-inch HD+ (720×1520 pixels) display with 2.5D curved glass. It is powered by a MediaTek Helio P60 SoC (four Cortex-A73 cores clocked at 1.8GHz and four Cortex-A53 cores clocked at 1.8GHz), coupled with up to 6GB RAM.